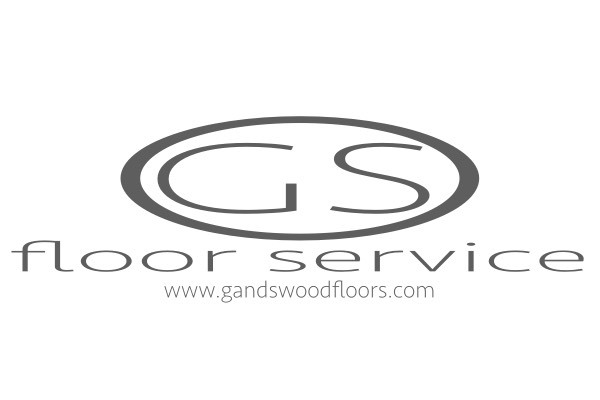 Terms - G and S Wood Floors, assumes no responsibilities, for use or any misinterpretation or misuse of the content on this website www.gandswoodfloors.com by the readers, users or visitors, etc. The contents are for references only. The users are fully responsible, for there own actions. If, your not sure about something, get a second opinion. If, you have questions or are unsure about doing specific task. Consult a professional or hire one. It is solely, the responsibility, of the users, of this website. To prevent any injury or accident to themselves and others. All manufacturer's instructions and guidelines should be read and followed.